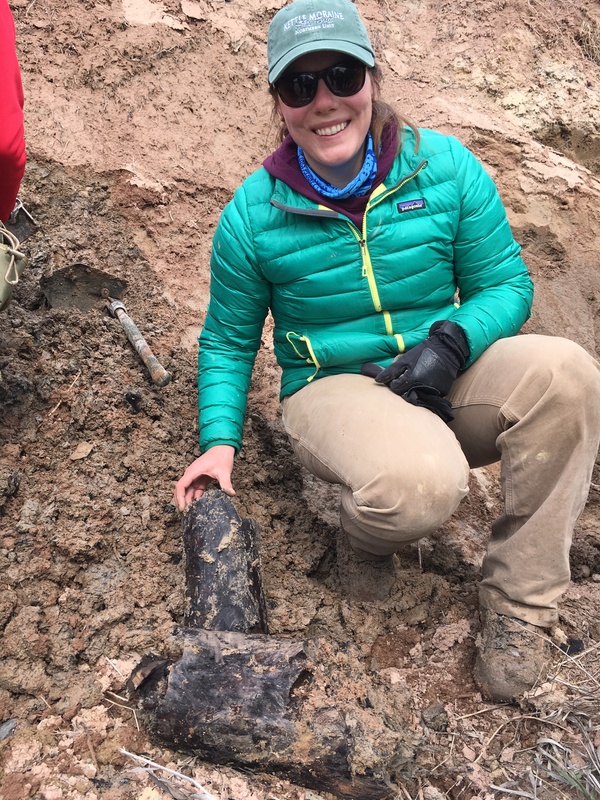 I’m a PhD Candidate in the Department of Geoscience at the University of Wisconsin-Madison studying glacial geology and Quaternary paleoclimatology, and my advisor is Shaun Marcott. 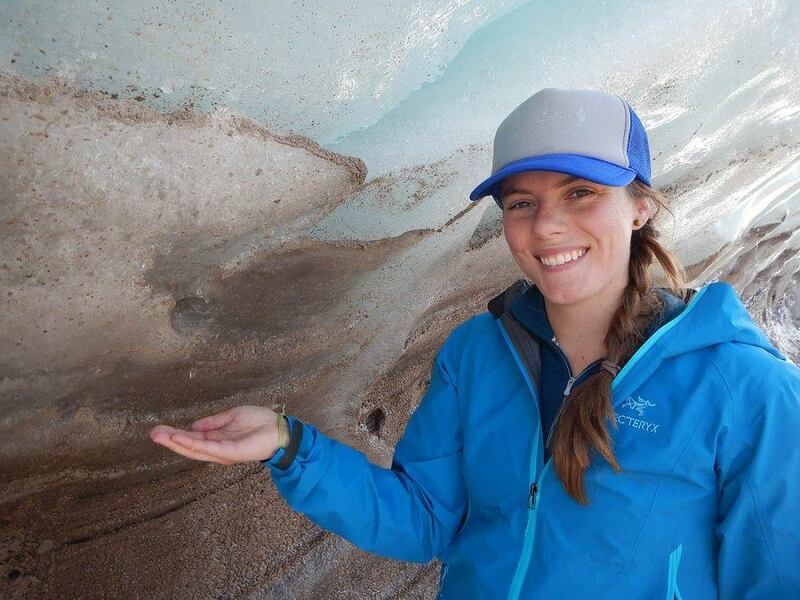 My research focuses on furthering our understanding of the climate system through the application of geochemical techniques and reconstruction of past climate variability. Specifically, I am interested in reconstructing past ice sheet extent in both Greenland and North America to better constrain future ice retreat. I am primarily using 10Be cosmogenic exposure dating on boulders left by retreating ice sheets to carry out my work. Please explore the following pages to learn more about me and my research! Sampling in situ Two Creeks wood from the Two Creeks Buried Forest along Lake Michigan. This wood is from a forest that grew during an interstadial time, ~13,000 years ago and is preserved in lake sediment. In August 2018 I went to visit Pierre Crapaud (toad rock) in Pierre-à-bot near Neuchâtel, Switzerland. This boulder was used by Louis Agassiz in the 1830s as evidence for glacial fluctuations as it is composed of granite from Mt. Blanc and sitting on Jurassic limestone of the Swiss Jura mountains. So awesome to see!